Wanting Best Body Contouring Treatment? Then Schedule a Complimentary Consultation with Dr Ray Today. 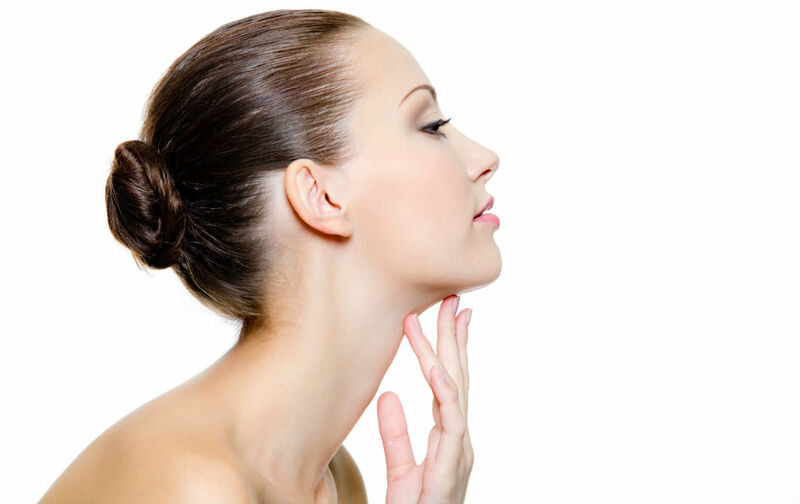 Shaping your body by Reducing fat and tightening your skin, all without invasive surgery and the use of a scalpel. Body contouring is more often a non-invasive cosmetic procedure aimed primarily at improving the shape of the body . Most people prefer non-surgical treatments for Body contouring to reduce your excess skin, improve skin laxity while also eliminating the pockets of fat resistant to diet and exercise. There are a variety of treatment options available for non-surgical body contouring and fat reduction which use a range of technologies. All these procedures are designed to destroy fat cells which lie just beneath the skin, tightening skin without harming the surface of the skin. The examples for absolutely non-invasive body contouring includes Coolsculpting (which freeze fat tissue or called cryptolysis), UltraShape® Vaser Shape and Liposonix® which use ultrasound energy, BodyFX and many more. These treatments are non-invasive body contouring techniques some of those offered in Elite Medical Aesthetics Rocklin. In some selected individuals, these procedures may help to achieve the goals. People who have reached a healthy body weight then they can take advantage of these treatments safely and yet expect good results. Aside from these non-invasive body contouring procedures, liposuction is considered as minimally invasive procedure. At Elite Medical Aesthetics of Rocklin, Liposuction is performed under local anesthesia, down time is minimal, yet, fast results, the results are visible even the same day. 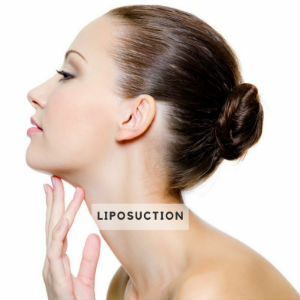 Through liposuction, the excess fat is removed from body. Liposuction offers better precise body contouring and removes larger volumes of fat of the body. Ready to learn more about Body Contouring, liposculpture, Non-Invasive Body Contouring with Vaser Shape and Quanta Shape, or minimally invasive liposuction under local anesthesia and Fat transfer please check on our specific webpages for the topic of your concern or simply request a consultation with Dr Ray at Elite Medical Aesthetics - Rocklin for a comprehensive complimentary consultation on Body Sculpting.